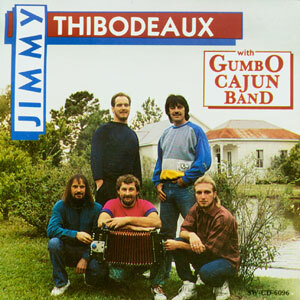 Jimmy Thibodeaux is a native of Eunice Louisiana. He started playing the accordion at the age of 8. He was greatly influenced by the styles of two Louisiana legends, Belton Richard and Clifton Chenier. 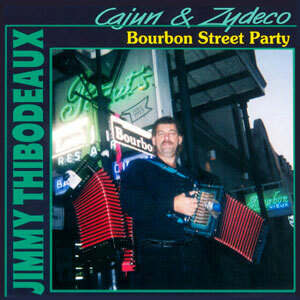 In the late 60’s Jimmy joined Camey Doucet’s band and played the accordion for the band until 1976. He quite music for 10 years to work in the oil fields, but by 1986 he was back, joining a local music group that eventually became known as Gumbo.